Can you help give the wombats Room to Grow? It’s five months now since we launched the Room to Grow report card on Hairy Nose Day. The report card showed that that after 15 years of population growth, there is a new threat to the critically endangered Northern Hairy Nosed Wombat. Crunch-time is expected as early as 2020, when the wombats are estimated to run out of room to grow at the single site they currently occupy. Of course, the species has come a long way since the 1980s when there were just 35 individuals triggering the IUCN to place the Northern Hairy Nosed Wombat on the Red List of critically endangered species. 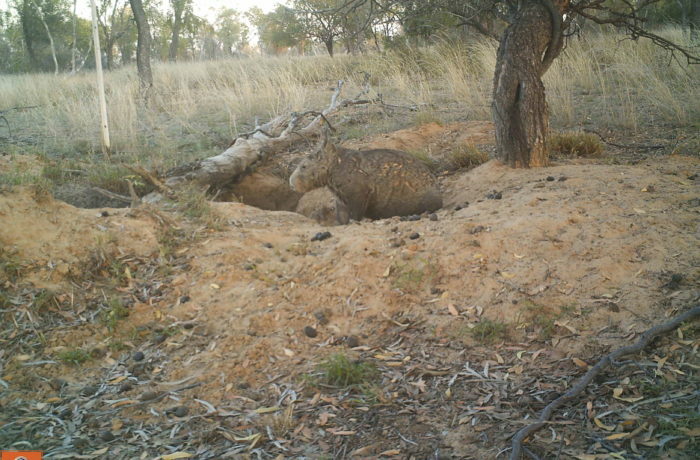 Now there are 240 wombats in one site at Epping Forest National Park in central Queensland. However, with prime burrowing spots at Epping Forest National Park filling up, and a predator-proof fence preventing the wombats spreading out, we’re focused on finding a new and larger site. But there’s still more that needs to happen so we can make real progress on the ground. Can you help? Do you live in or have links to rural communities and landholders within the species’ historic range? 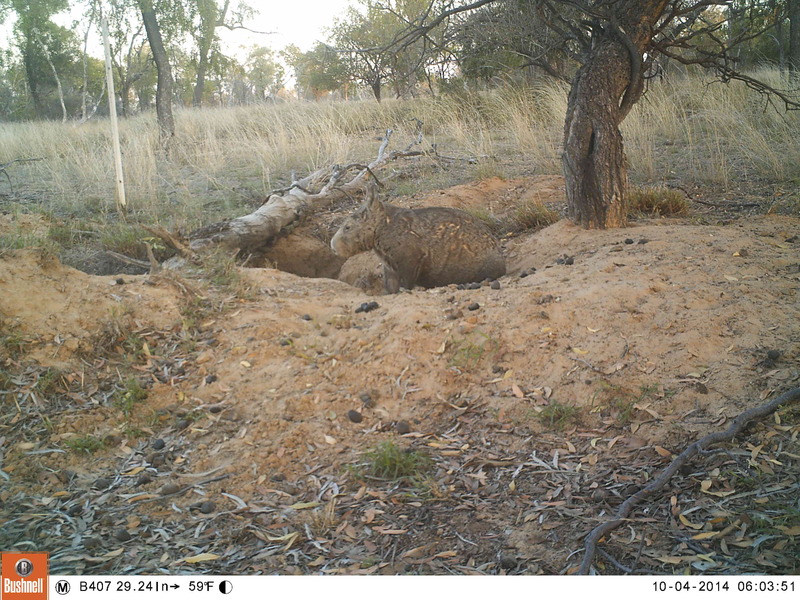 Please contact us to help us reach landholders that may wish to support us in reintroducing the wombats. Check out our website for other ways to help.